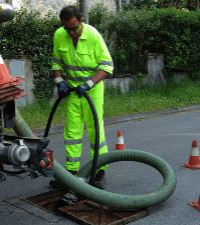 We will provide you with septic tank cleaning, sewer systems, and portable toilets for your home or business. We have been serving the Carleton area for over 45 years. Share our pride in staying local. At Suburban Sewer & Septic Tank Cleaners, we are happy to offer FREE estimates on all our work. Have confidence in our experienced workers and know that we are licensed, insured, and bonded. Suburban Sewer & Septic Tank Cleaners, Inc. – Acee Deucee Porta Can was founded back in 1968. 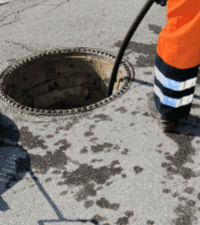 We have a dedicated team that promises quality cleaning of sewer lines and septic tanks. 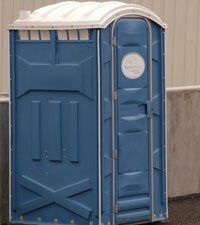 We’re experts when it comes to septic tank cleaning, sewer systems & portable toilets. 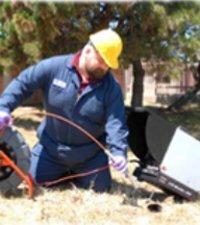 Trust our experienced staff to clean your sewers effectively and affordably. Expect the best cleaning service in the Carleton, MI area.